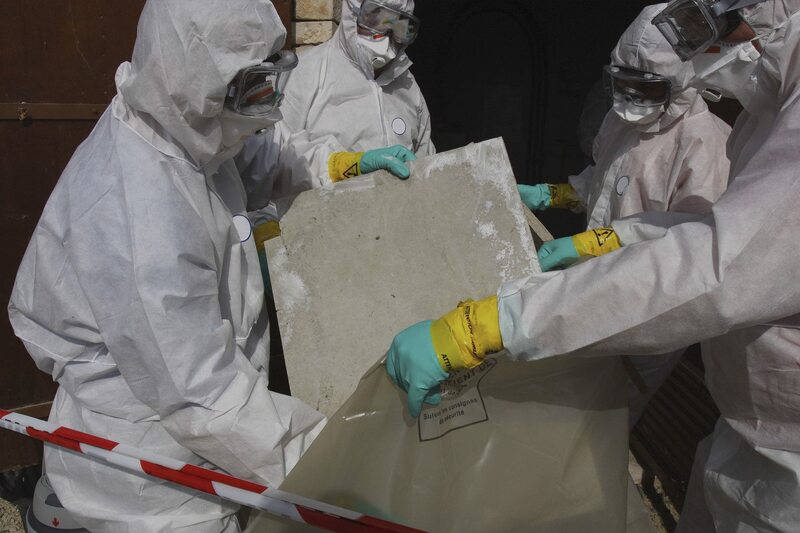 Typhoon Civil specialises in asbestos removal across a wide bandwidth of projects. 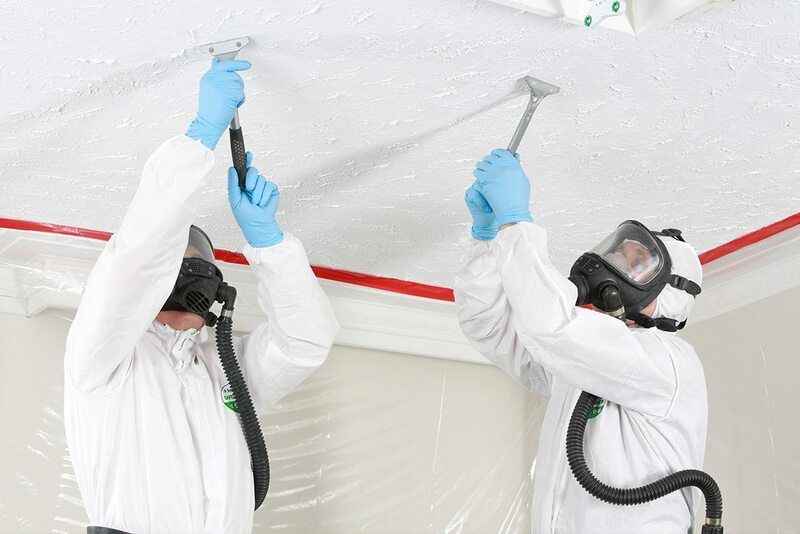 We conduct thorough, full-compliance asbestos removal in accordance with strict safety standards. We remove asbestos in accordance with rigid guidelines for the handling and transport of this very hazardous material. We conduct asbestos removal using the required safe disposal receptacles and containers required by law. Asbestos removal is very commonly linked with our other demolition and excavation contractor services in Sydney. Many houses and other buildings in Sydney still contain asbestos. This material is extremely hazardous and must be removed in accordance with statutory and regulatory requirements. In cases of demolition, we may have to remove large amounts of asbestos, often in suburban environments where the risk to residents is a top priority issue. Old asbestos pipes, fittings and similar materials are also sometimes encountered during demolitions. Due to this, asbestos removal is a natural component of our overall range of services. If you’re redeveloping an old building site or need help with demolitions of old buildings and you become aware of asbestos being present on site, we’re here to help. Just call us and talk to our asbestos disposal experts about your needs. Need Help with Asbestos on Site? We can also help if you discover asbestos during renovations, new extensions or similar construction works. The presence of asbestos can pose significant problems for projects, including serious delays and added costs. Call us for fast, reliable handling and disposal. We’ll ensure good hazard management and prompt disposal so you can get on with your project. For more information about our asbestos removal and related demolition and excavation services in Sydney, call us. Ask our experts for any services, assistance, or guidance you need. Call us on 1800 897 466 or contact us online. We’re happy to assist and provide any information or services you need.